Bring your conference presence to the next level with some promotional notebooks. 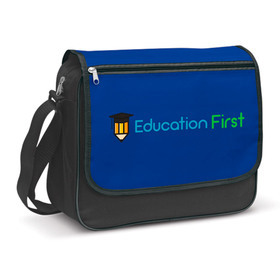 A great giveaway item that features a decoration of your logo or message available in a number of sizes and styles. What better way to get your organisation remembered at your next conference than with some promotional notebooks. 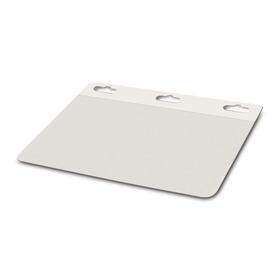 These are a classic item that have been used year in year out due to their practicality and effectiveness. 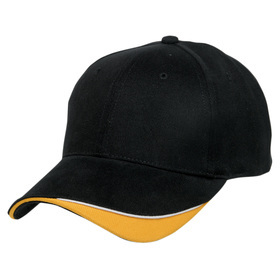 They're available in an exceptional range with a wide variety of covers, sizes and styles. Our gallery makes choosing the best option for your promotion easy! You can sort by popular, price, moq and production time or apply filters to narrow your search. Or feel free to call us at anytime on 1300 303 717 for suggestions or to have any of your questions answered. We are your promotional experts. 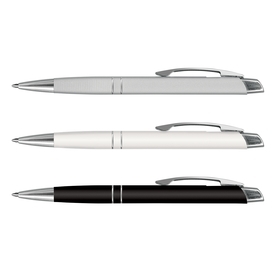 We have found many clients find success by pairing a notebook with a conference pen as well, or a tote bag. 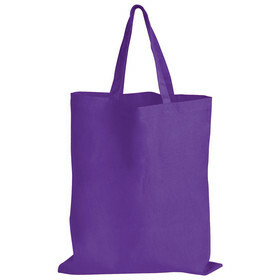 So your target audience can easily carry around their promo goodies at the conference or event. The notebook can get used while at the conference and taken home or back to an office after the conference is over. 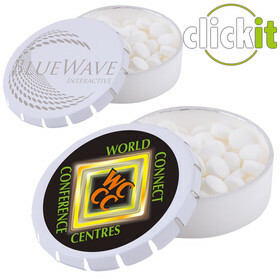 This provides a long lasting promotion and something your clients will love to use! It's a win for everyone. What are the best conference notebooks? The best option will come down to budget, style preference and the type of conference you are attending. We list only Australia's favourite options that we know work! Sort by popular to see our best sellers with a proven track record! Or ask one of our experienced staff for tailored suggestions anytime. How can I use notebooks at my next conference? How long do these promotional items take to produce? As a general rule of thumb most products can be decorated in under 2 weeks after artwork approval with many express options available. More information is located on individual product pages. Or you can call us and let us know when your deadline is and we will suggest possible express solutions! How can notebooks be decorated? The most popular decoration method is definitely a pad/screen print or a maxiCOLOUR print for high definition and unlimited colours. A classic deboss decoration is also a great choice that gives your notebook a premium look and feel. Other decoration options are also available on some products, check individual product pages for more information or ask us today! What is the difference between a notebook and notepad? Notebooks are usually bound on the left hand side and feature a cover and ruled pages for writing notes often a larger size. 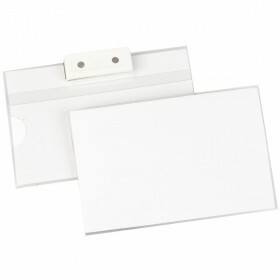 Whereas notepads on the other hand are usually vertically bound and have no cover, allowing pages to be easily removed. 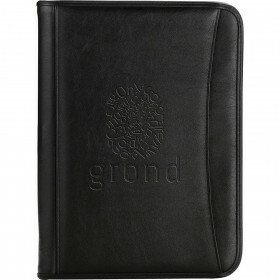 In general they are a smaller size the notebooks and come with both lined and blank pages.